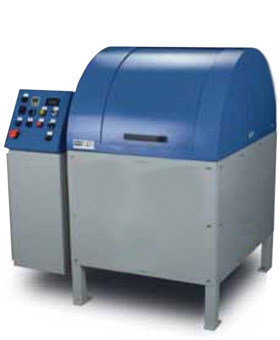 Best Technology represents the industry’s leading part mass finishing machines. 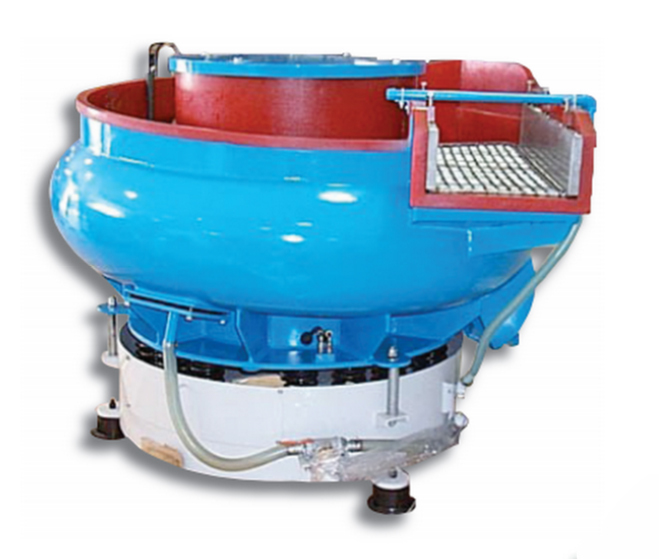 These machines include centrifugal barrel finishing machines, vibratory tub systems, vibratory bowl systems, and centrifugal disc systems. 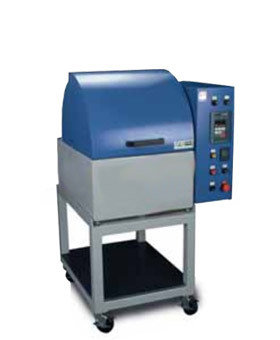 These metal finishing machines have applications across many industries. 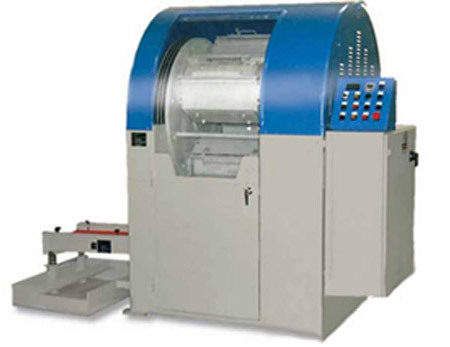 Best Technology also offers ceramic media, plastic media, porcelain media, and dry corn cob media which are used in these part finishing systems. 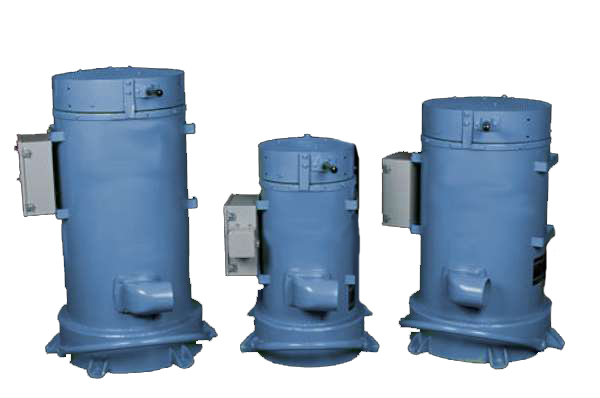 From initial contact to our continued support and service, Best Technology offers over 30 years of industry expertise that can be leveraged to determine the best solution for your centrifugal barrel metal finishing applications.